Clients may use a catering service of their choice, as long as the caterer is fully licensed. To avoid damage to the villa, chairs and tables are provided by the management. The caterer avoids the time and expense of transport but is charged for their use at the rate of 1.60 euros per person. If the newlyweds wish, management can provide floral arrangements for the villa’s antique vases at the going price. An authorized representative of the couple must be present at the choosing and purchase of the flowers. For security reasons, any lighting by torches or candles must be carried out by Mr. Chris Ptak, who will contract for the service directly with the clients (Tel 338 941.9653). Fireworks or similar displays can only be allowed if done by duly licensed firms and with the permission of the Fire Department (Vigili del Fuoco). The use of live animals or birds, such as doves for example, is strictly prohibited. 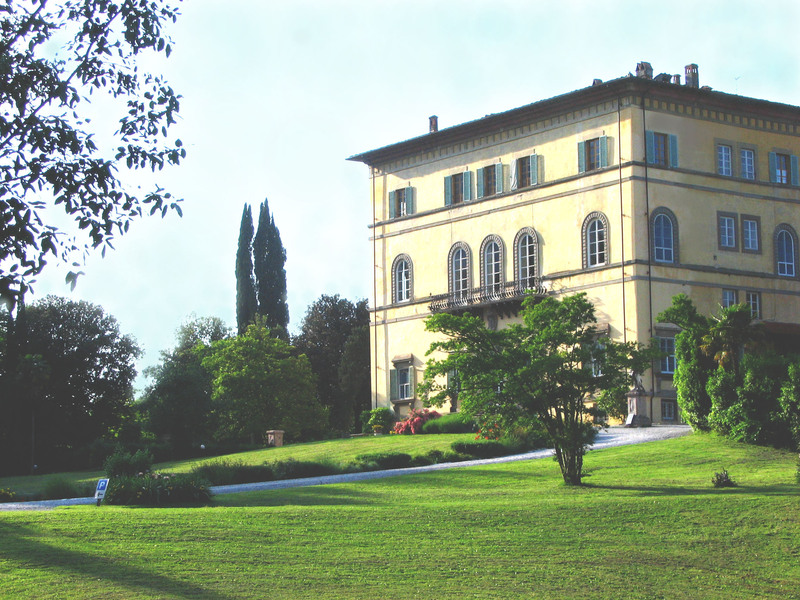 Villa Rossi is the preferred venue not only for wedding banquets but also for meetings of Rotary and the Lions, gala dinners for business and cultural conferences, the annual reception for the Readers’ Prize award, and the weekly gathering of the Tango Querido Association’s Milonga Dorada.